Posted on 01/10/2015 01/10/2015 by Todd	This entry was posted in Fountain pen, Giveaway and tagged Kaweco. Bookmark the permalink. It would be my 2nd fountain pen and my 2nd Kaweco. They’re great pens! 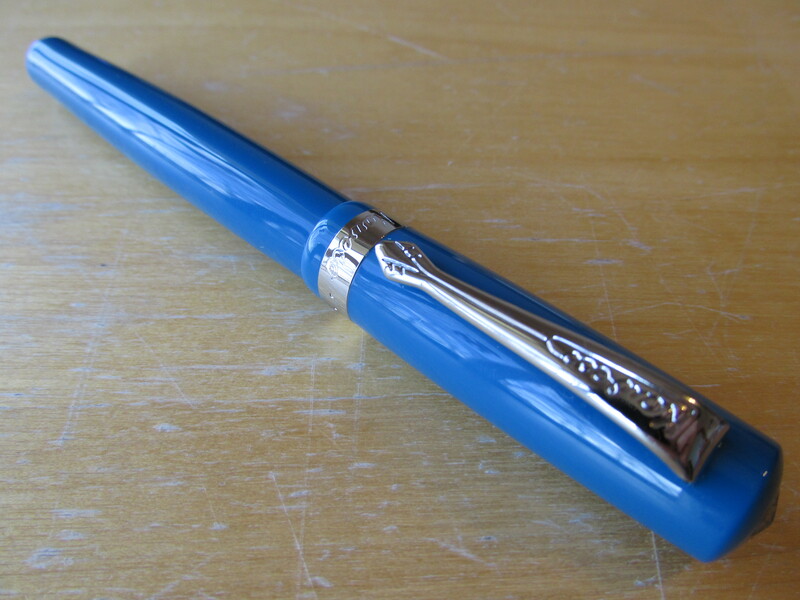 That is, in fact, a gorgeous blue; I usually tend towards the extra-fine, so I don’t have any broad nibs. May as well put in an entry, right? Thanks for the chance to win! That is, in fact, a gorgeous blue — and since I tend towards the extra-fine, it’d be the first broad nib in my collection. Thanks for the chance to win! Nice looking pen! Haven’t used one of those yet. Still need to try one of these. Looks like another great pen from Kaweco. I love the blue. I haven’t used a fountain pen in a really long time and think this might get me back into it. I like the blue. I like pens with squared off ends. 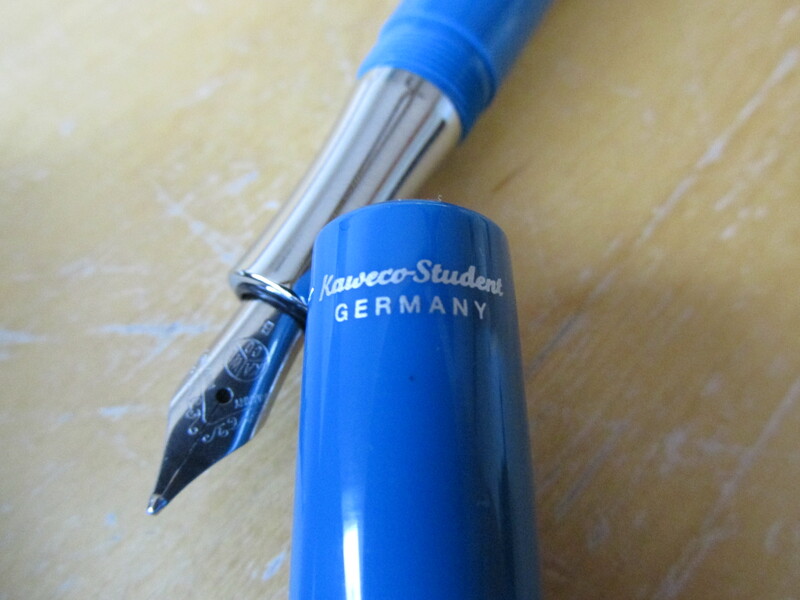 I like my Kaweco Ice Sport, but I’d ;like it even better if it were a bit longer, I like to grip high. I’d love to win this pen. Thanks for the chance! Beautiful pen. Very nice giveaway! Thanks for this opportunity. I have yet to try a Kaweco pen; this is the perfect opportunity! Really like the blue color! I have a Skyline, but not a student. This pen is beautiful!